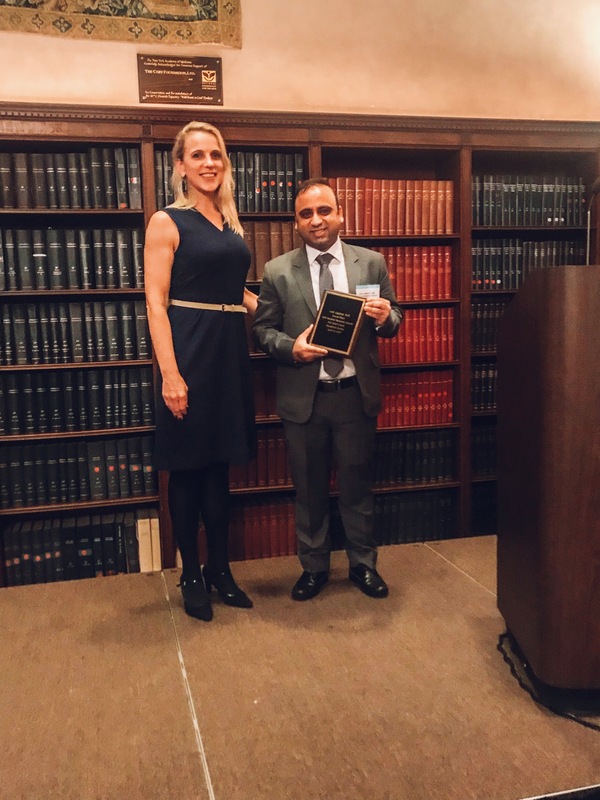 The Resident Research Awards recognize and celebrate the research accomplishments of NYC psychiatry residents and fellows. Read below for submission requirements. 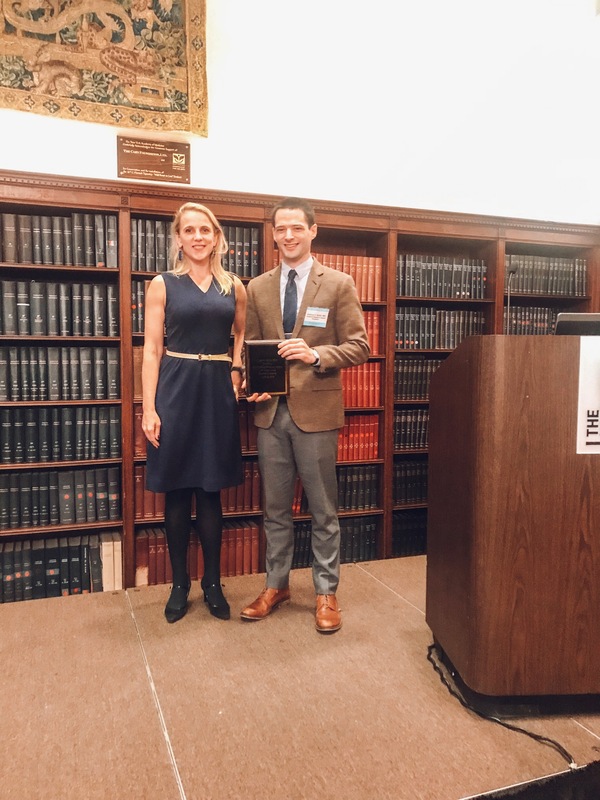 Congratulations to the 2019 Resident Research Award Winners! Andrew H. Smith, M.D., Ph.D.
"Risk Locus Identification Ties Alcohol Withdrawal Symptoms to SORCS2"
"Comparison of Efficacy of Ketamine versus Thiopentone Assisted Modified Electroconvulsive Therapy (MECT) In Major Depression"
"Improving “neural” connectivity estimates in developmental fMRI studies"
All Resident-Fellow Members of the APA in the New York City area are eligible to submit, including those from other District Branches. Previously published data is acceptable, if the paper was published within the last 6 months. The RFM must be the primary author on the submitted manuscript, subject to verification by the Training Director. Papers should be limited to original clinical or basic research. Please note: Literature reviews and case reports are NOT acceptable submissions. If work was done during the year before graduation in 2018, the submission is still eligible. Papers should not exceed 15 double-spaced pages, excluding tables, figures, and references, and should be organized as follows: Abstract not to exceed 250 words; Introduction; Methods Section; Results Section; Discussion, highlighting principal findings, reviewing pertinent literature, discussing limitations, and commenting on the significance of the work. First, Second, and Third Place winners will receive cash awards (1st Place-$1000; 2nd Place- $500; 3rd Place- $250) and plaques. Additional Honorable Mention plaques may be awarded. All submissions are invited to a poster session at the NYCPS Annual Meeting. Winners will be announced at the Presentation Ceremony at the NYCPS Annual Meeting in the spring. Submissions should be emailed to [email protected] with Resident Research Awards in the subject line.